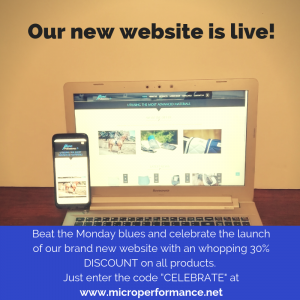 To celebrate the launch of our new website, it was fitting to tell the MicroPerformance+ story from the beginning. We started out with an idea to make design improvements on equestrian products to enhance comfort, performance and longevity. It was borne out of a personal passion and the feeling that some staple items in any tack room just were not up to the job. We tested the water with a saddle pad designed to absorb moisture and heat and avoid saddle slip and rubbing. It turned out to be a huge success and with our initial amateur marketing efforts, we were selling to the UK, US and Europe. Next up was the coldest winter on record and Ellie was feeling her bad circulation. In response, Arash develops two styles of gloves for all Equestrian use from competing to yard work. Our “Lite Contact” are now one of our biggest sellers. Unsurprisingly since they are one of the few gloves on the market which are thin enough to “feel” (and write a whole email on your mobile) but shower proof, breathable with fantastic grip. 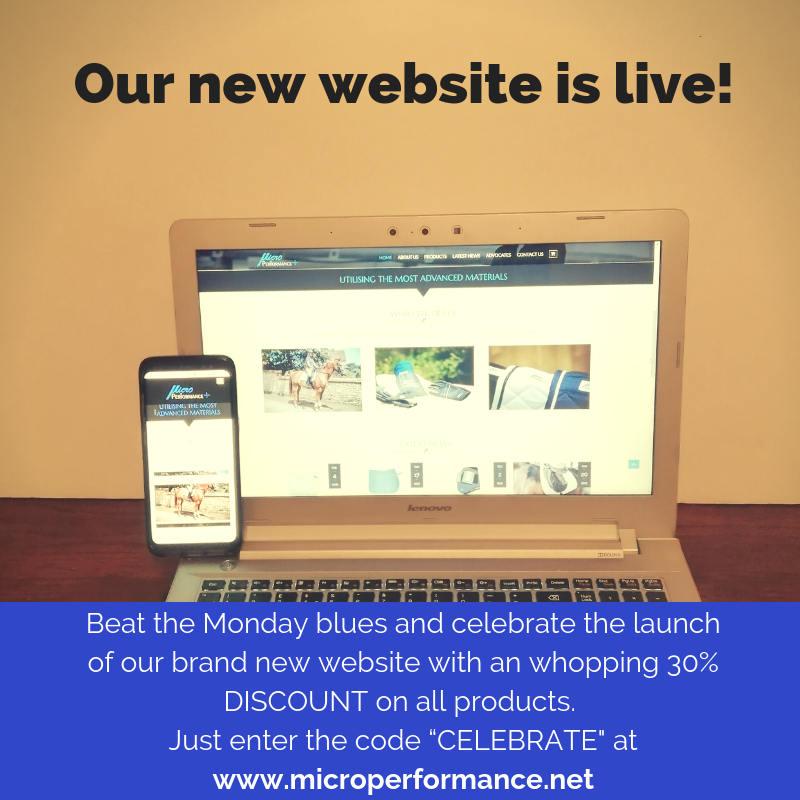 We have some other ground-breaking products being tried and tested at the moment. These will have lift-off in 2019 and we would love you to join us on our exciting journey.